Tony Cottam on the Pies Facebook Page – nice spot, Tony. 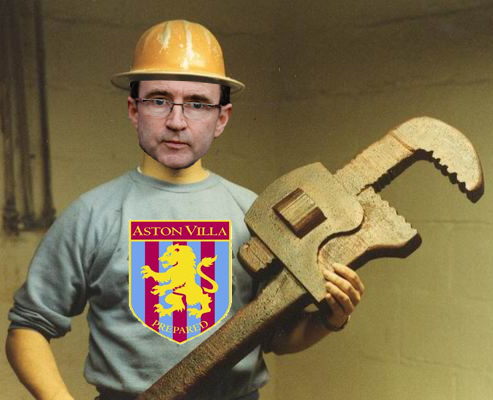 In other O’Neill-related japes, our friends at Dirty Tackle report that some Villa players weren’t exactly crying over their former gaffer’s decision to walk away from the club. Indeed, there were rumours of text messages featuring champagne bottles, no less. I wonder which players were delighted to see the back of O’Neill? I just wish he would have done this a month ago so we could have found a proper replacement. I am very disturbed that Bob Bradley’s name has been thrown in the hat. He is a horrible manager that would fail miserably in the premier league.